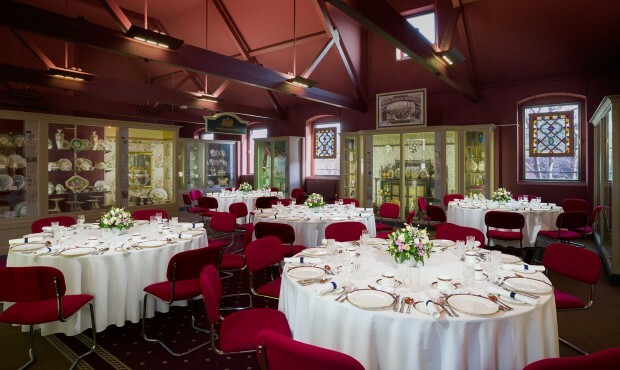 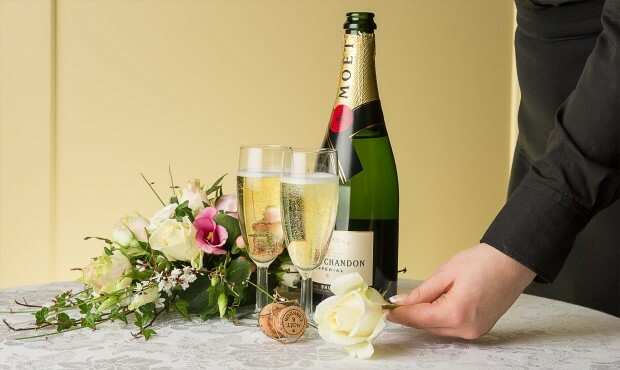 Make your wedding day special with a reception at the Museum of Royal Worcester. 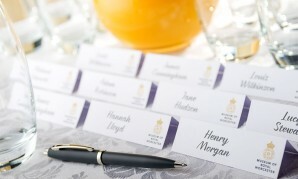 We offer a first class professional service and excellent catering. 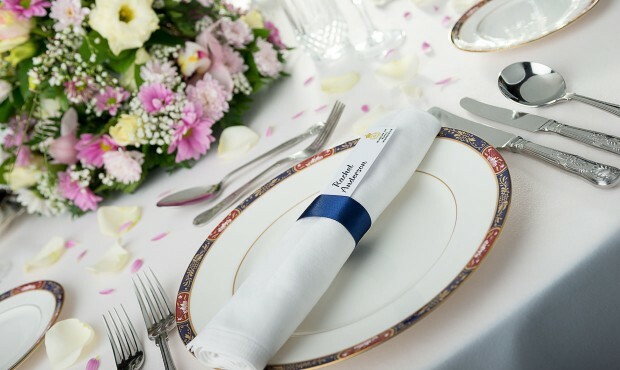 The gallery backdrop of richly decorated tableware, glistening displays and surroundings are guaranteed to make your day a memorable one. 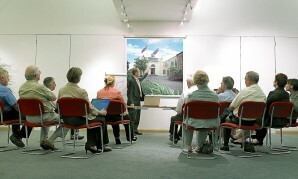 The Victorian gallery can accommodate up to 50 guests comfortably.